Leader Guide - Prayer and Faith - Mind, Body, Spirit: Are They Connected? Leader Guide - Biology and Theology: Sinner or Saint? As we witness the occurrence of a natural disaster such as an earthquake, hurricane, or tornado, we often hear about its cause and effect from both a scientific and religious perspective. The questions that often arise are, “Did the power of God cause the disaster to happen, ” or “Was it due to the force of a natural phenomena like global warming?” These questions focus on the differences between the ways in which religion and science claim that powers and forces are at work in the natural world. As the website explains, there are predictable weather patterns that can determine the likelihood of a storm, tornado, or hurricane. There are also ways to measure the severity or intensity of a storm and predict the patterns of destruction that might occur. 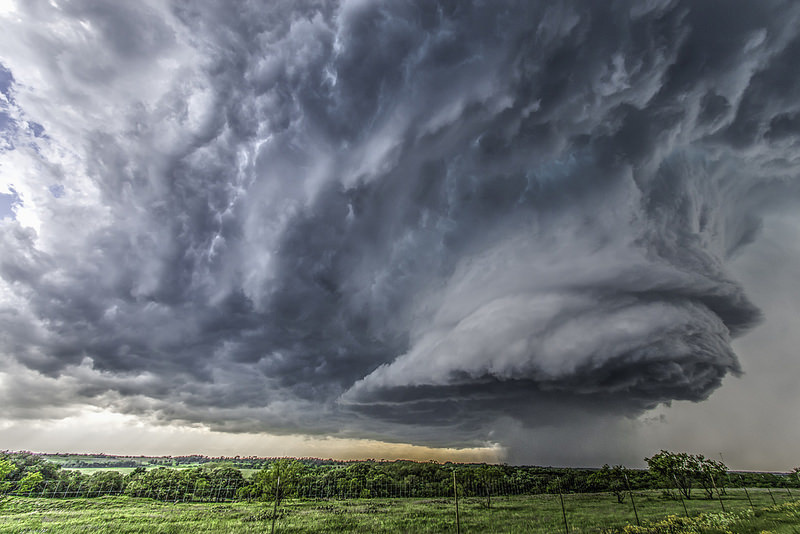 Using this information, meteorologists can initiate warning systems so that people may take shelter, thus increasing the likelihood of lives being protected and saved. When divine intervention, such as God’s power, is used as an explanation for such protection, this also raises other questions. What about the active presence of God in creation? Why didn’t God save the hundreds of people who died or disappeared? Often, this leads to debates as to whether natural disasters are due to forces we can understand scientifically, or if they originate from God. As Brad Hirshfield tells us, we should try to resist finding easy answers for how God may or may not be responsible for natural disasters and loss of life. It is also important to resist using these claims as a way to deny the scientific understanding of forces and powers in the world. So how can a person make a statement of faith about the Holy Spirit or say they believe in the third article of the Creed and believe in the scientific understanding of how natural forces and powers work? Click on the next tab, “Listening with Two Ears,” or the button below, and we will consider how you might hear both claims of science and religion together. Below are two options for using the LEADER GUIDE; the first option contains the information for this page only and the second option contains the entire LEADER GUIDE.